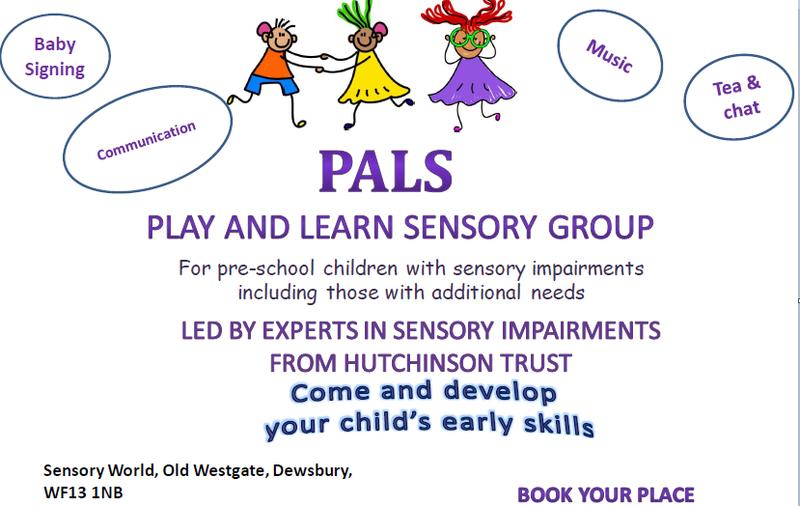 All sessions will be running at Sensory World, 101 Old Westgate, Dewsbury WF13 1NB from from 10:30am-11:45am. These are FREE sessions run by specialists in sensory impairment. It is an opportunity to have fun and support the child’s learning through play and to meet other parents too. There’s also a parent training morning coming up on Friday 15 February, 9:30am-12:00pm at Bailiff Bridge Community Centre, Victoria Road, Brighouse HD6 4DX. Please call 07707 586845 or email hutchinsondeafblind@hotmail.co.uk to book a place. Sensory World Play Centre is for everyone – including disadvantaged children who can discover new things in the world. Happy faces are the best incentive. This entry was posted in Apr, Events, Feb, Health, Mar, Young People and tagged Hutchinson Deafblind Trust, Sensory World. Calling All Green Fingers of Any Age – Your Local Park Needs You!